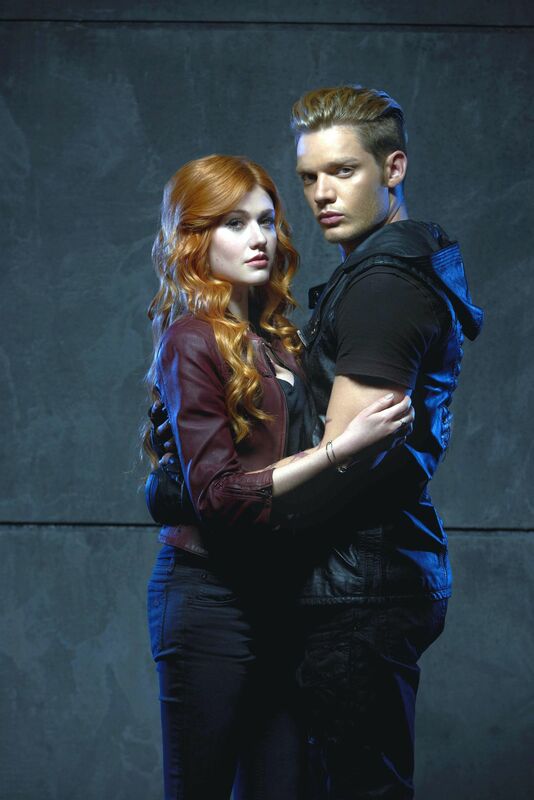 Clace. . HD Wallpaper and background images in the Shadowhunters TV दिखाना club tagged: photo clace shadowhunters tv series dominic sherwood jace wayland katherine mcnamara clary fray.